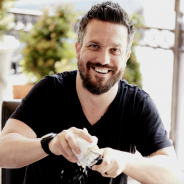 Our guest this week is Fabio Viviani, chef and entrepreneur, and owner of one of the best stories yet on “How I Got Here.” Growing up in Florence, Italy, Fabio began working at the age of eleven years old, baking from midnight to seven AM in a basement to help support his family. 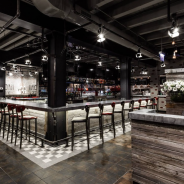 From there, he moved up the chain, eventually managing restaurants by the time he was in his early 20′s. By his mid 20′s, Fabio was a millionaire, but he gave his unusual fortune away to pay off his father’s debt. After moving to America without any savings or any knowledge of the language, Fabio quickly built a new career and life for himself, and now he oversees an ever-expanding group of restaurants. Yes, we’re aware this sounds like a movie script. That’s what makes it so good. 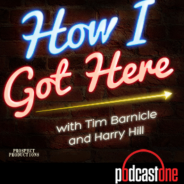 Listen to the episode to hear the rest. A Cut Above: If your in the mood for steak, go for the extraordinary. 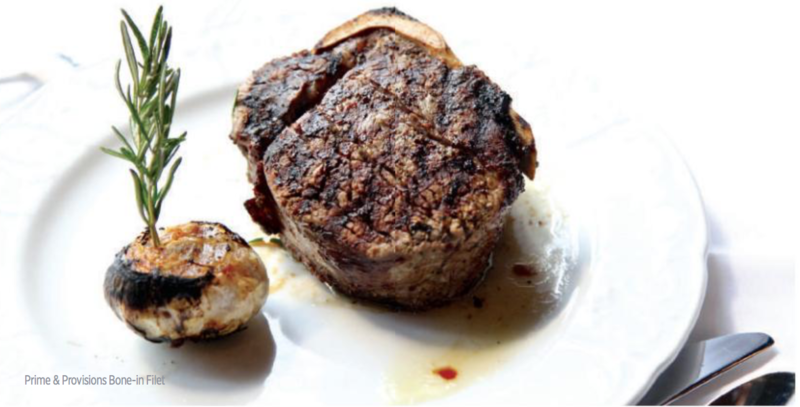 Here’s a look at four of the best steaks money can buy. 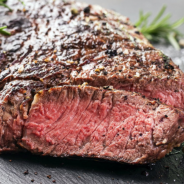 Cooking a perfect steak is probably the highest honor a chef or home cook could receive. 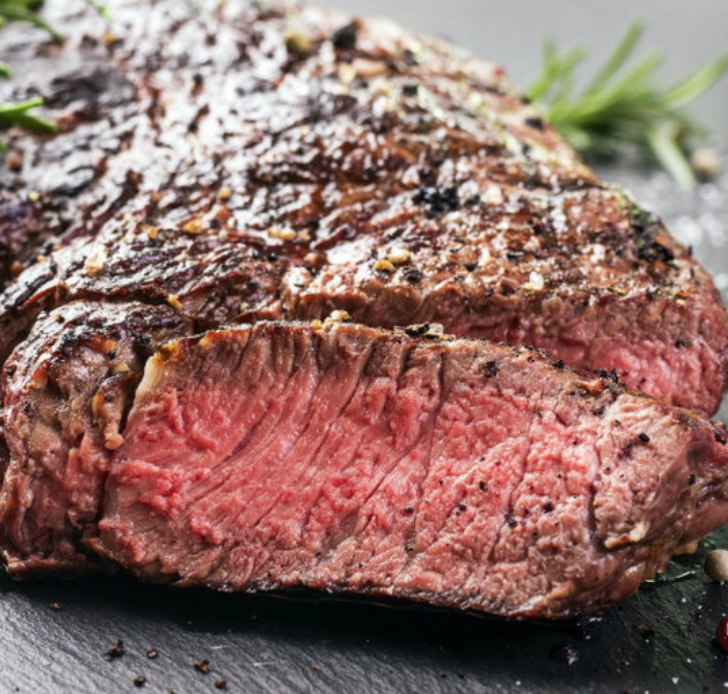 Between discrepancies over the “right” cut of meat and the endless debate on whether or not to sear your meat, cooking steak is more of an art form than a science. That’s why we brought in the experts. 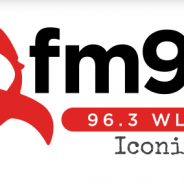 INSIDER spoke with 12 celebrity chefs, from Food Network and Travel Channel stars like Guy Fieri and Andrew Zimmern to more local culinary celebrities like Jose Enrique and Michael Chernow. 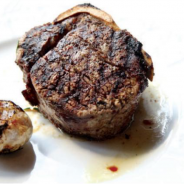 Each chef divulged how they cook steak, whether for family and friends or while serving guests at their own restaurants. 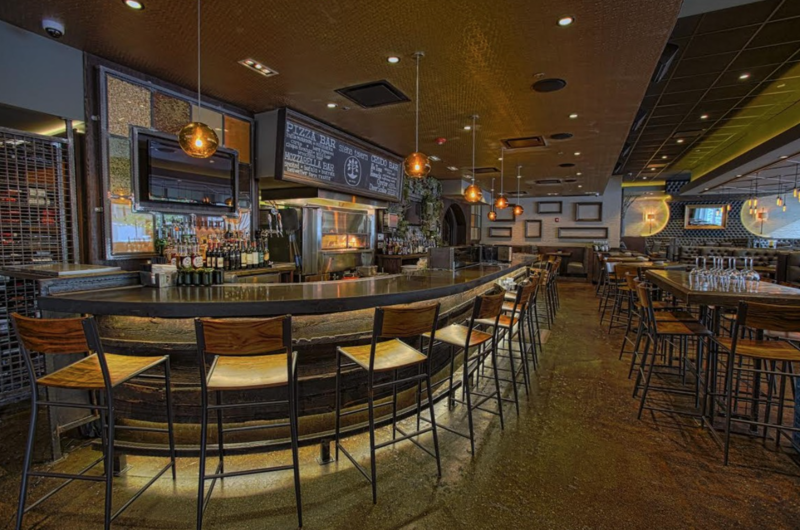 River North is a perplexing place: You love it. You hate it. The restaurants are great. The restaurants are annoying. It’s great people watching. Oh my god these people are the worst. This is the roller coaster of emotions you’ll experience whenever you find yourself in the neighborhood. How to deal? 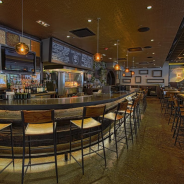 Know exactly what you’re looking to get out of your meal and choose a restaurant accordingly. Whether you’re with friends and family, potential significant others, or work people, picking a place with the right vibe is key. 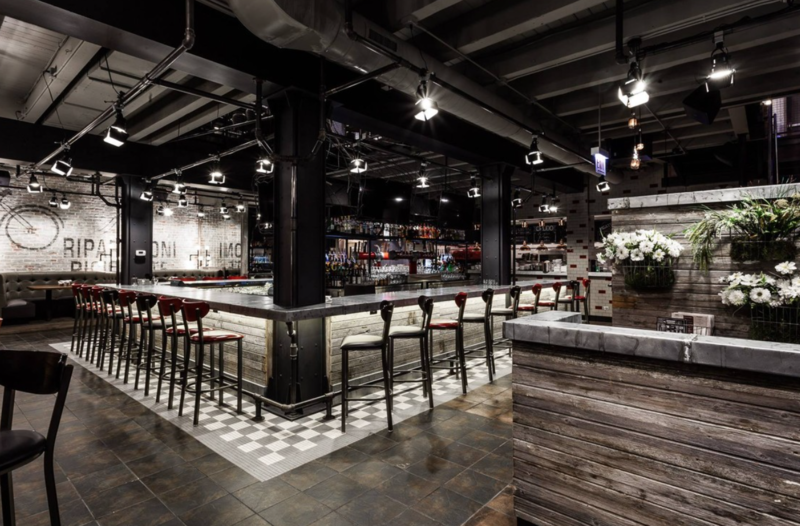 From over-the-top steakhouses to hot dogs on-the-go, here are spots we keep going back to in River North. The summer is prime time for nostalgia. 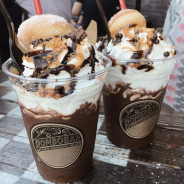 Theme parks are open, blockbuster movie remakes breathe life into old favorites and frozen sweet treats abound. Get your hands on these milkshakes for your next night out before the warm weather fades, and we turn to hot chocolate instead. 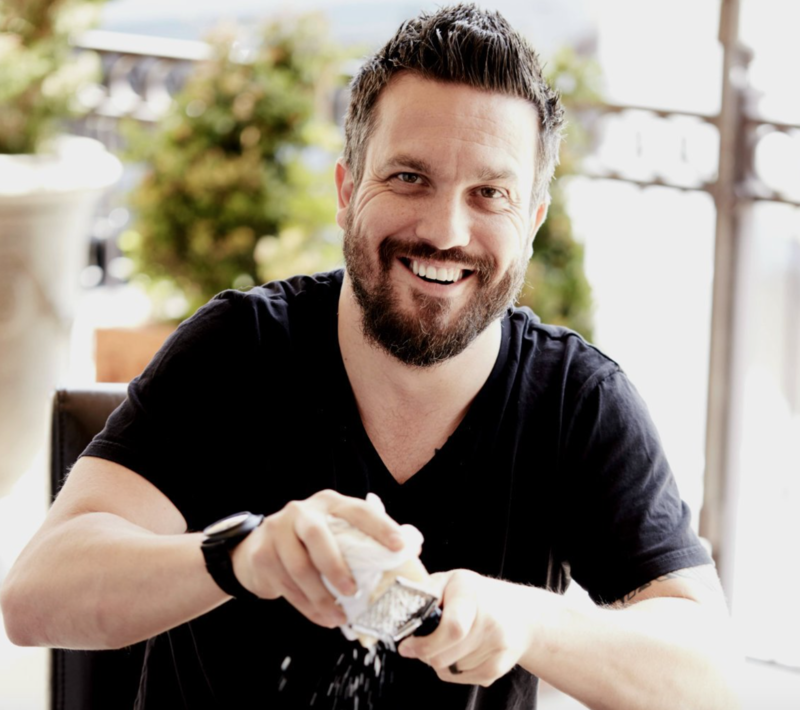 Listen in to Torg & Elliott as Celebrity chef Fabio Viviani visits. 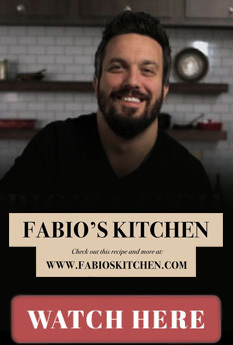 The Florence-born “Top Chef” favorite Fabio Viviani shares the recipe for this Italian favorite in his new book, “Fabio’s 30-Minute Italian: Over 100 Fabulous, Quick and Easy Recipes” (St. Martin’s Press, $27.99). He crisps up guanciale, an Italian cured pork, but you could use pancetta or bacon. Drain the grease if there’s a lot of fat on the bacon; otherwise, leave a little behind to season the sauce. Pasta with a heavy red sauce doesn’t sound as appealing in the summer as in the winter, but it’s still nice to have pasta night once in a while. 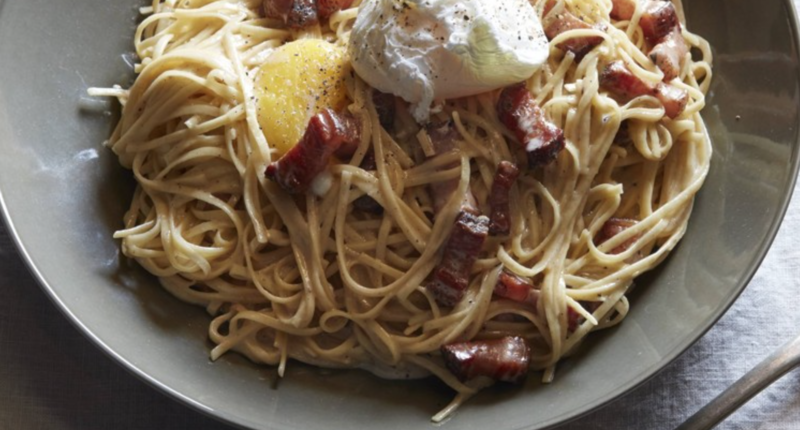 It’s easy enough to drizzle pasta with a high-end olive oil, serve with a side salad and call it a night. 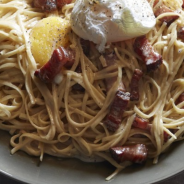 But if you want a slightly more substantial entree, consider the carbonara.